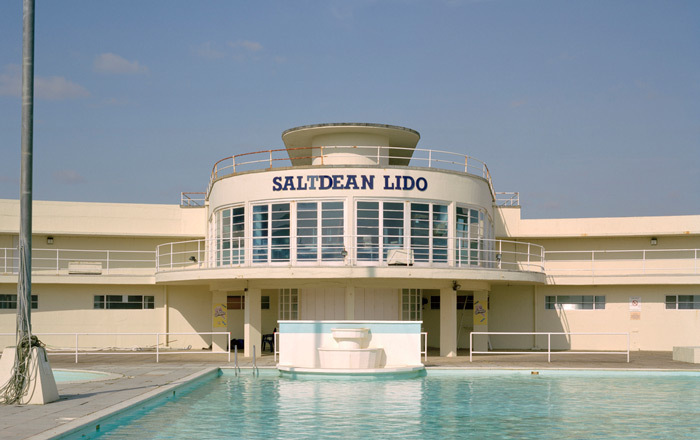 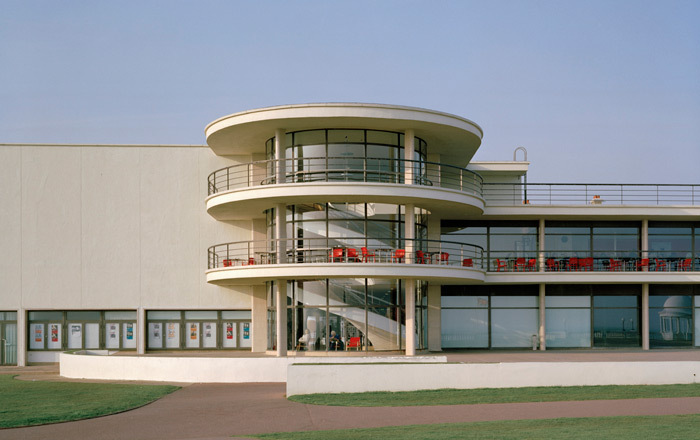 Forgotten Futures: modernist architecture of the british seaside town is an on-going body of work concerned with producing a typology of modernist (circa 1930’s) architecture found in British seaside towns. 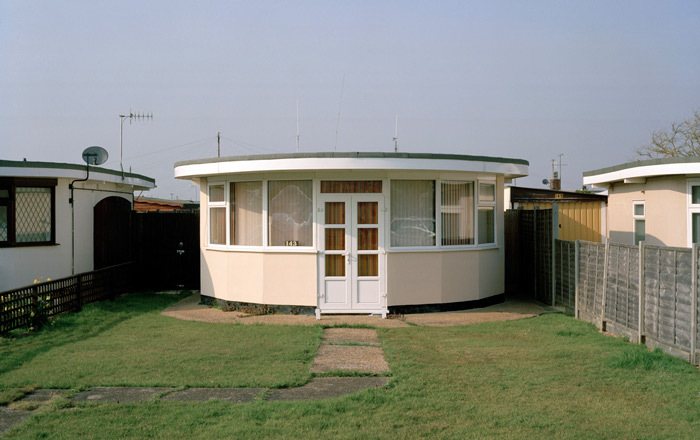 Many of the buildings, included in Forgotten Futures, were built as part of a social and political utopian dream. 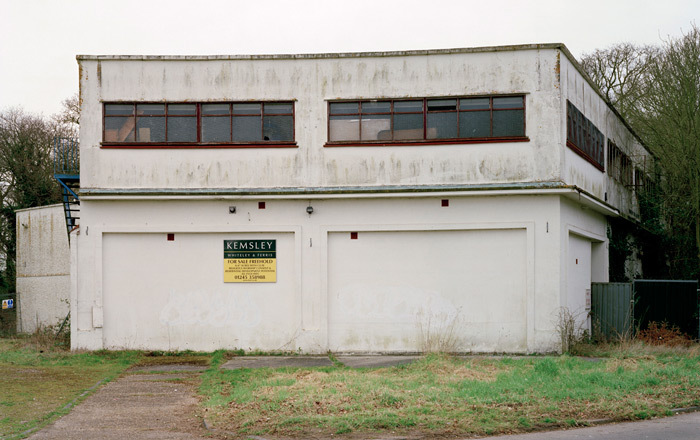 The dream of a certain type of future that was hoped for was largely unrealised and in many cases these buildings have been left to deteriorate or at best have become forgotten. 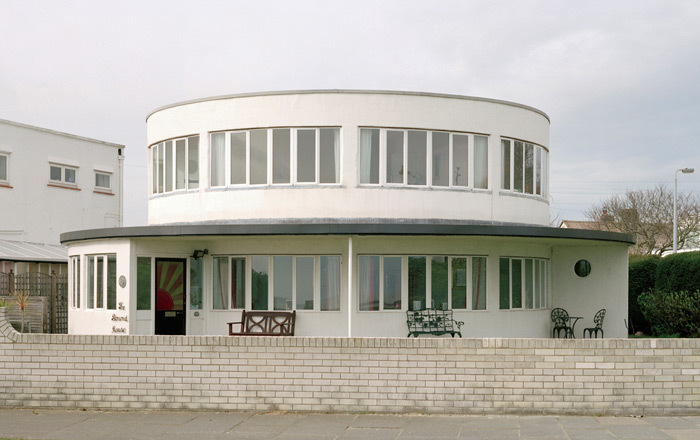 Like the typologies produced in the 1930’s by the German photographer August Sanders, Sam Nightingale, in a way, is also producing portraits – portraits of buildings. 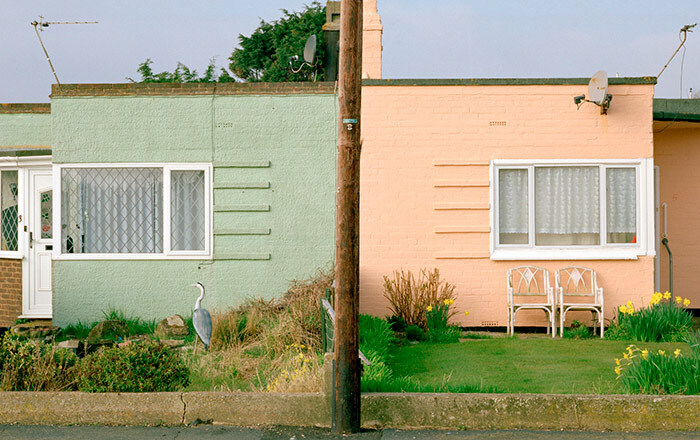 Each subject’s character implicit in its façade, bearing testimony to a complex history embedded within.